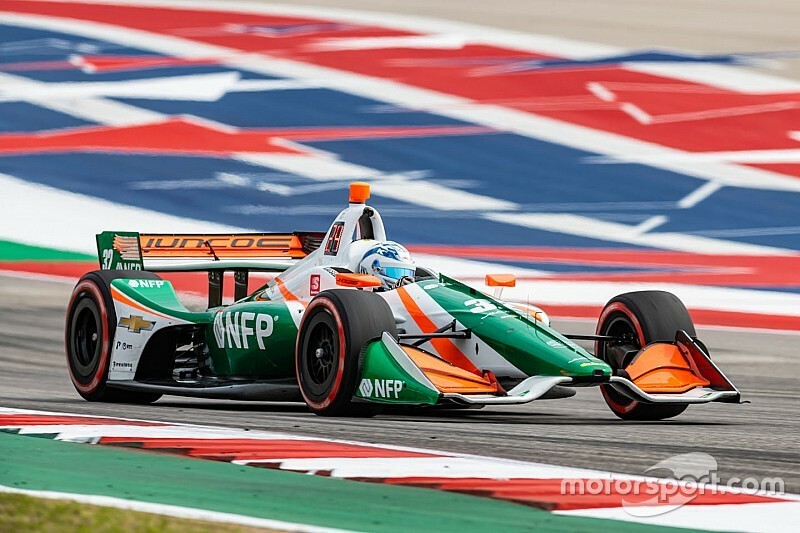 Ricardo Juncos says that this weekend’s Circuit of The Americas race remains his team’s only confirmed IndyCar event, although he has potential sponsorship deals for at least three more races, while he also continues the search for a second IMSA full-timer. One of the star junior formula teams of the past decade, Juncos Racing made its IndyCar debut with a two-car effort in the 2017 Indy 500, and last year ran a single entry at 12 of the 17 rounds, driven by its team’s 2017 Indy Lights champion Kyle Kaiser, Rene Binder and Alfonso Celis Jr. 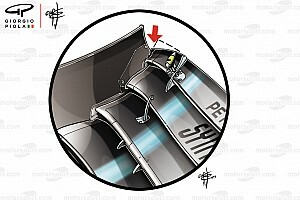 However, the team’s planned expansion to two cars for 2019 – albeit run again on a part-time basis – proved overly ambitious, and thus far Juncos can’t guarantee any IndyCar outings beyond the COTA race on Sunday. 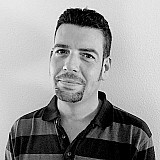 “Right now it depends on what more we can add with the sponsor we currently have,” Juncos told Motorsport.com. 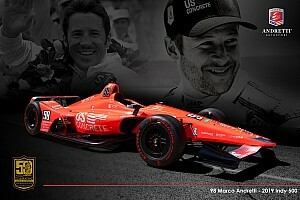 “So I think we’re going to do the Indy 500 but I don’t know 100 percent yet. 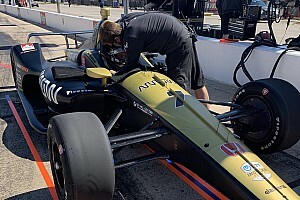 Juncos Racing currently runs two Indy Pro 2000 cars for Sting Ray Robb and Rasmus Lindh, two Indy Lights cars for Rinus VeeKay and Dalton Kellett, and this year entered IMSA at the Prototype level with a Cadillac DPi-V.R. “After Indy, I think Toronto and Laguna Seca are the events we can do, sponsorship-wise," added Juncos. "Anything more than that, we have to work on it – we shall see. “We can focus a lot on the sponsorship now that IndyCar is going to be broadcast in South America through the website, but now we need to get the commentary in Spanish. Although Juncos entered the Rolex 24 at Daytona with Kaiser, Binder, Argentine touring car and GT star Agustin Canapino and full-timer Will Owen, and retained the latter trio for the Sebring 12 Hours, he’s still hunting for a second full-timer. “It’s still difficult because we still don’t have someone to permanently partner Will,” he commented. “We don’t have someone even for Long Beach [IMSA’s third round on April 13]. 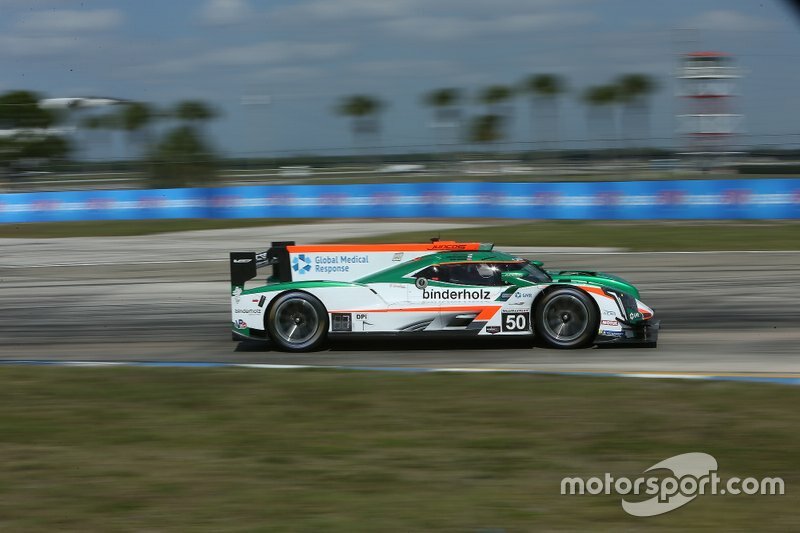 Asked if Canapino – one of the stars of Daytona given his rookie status at this level – might switch to IMSA full time, Juncos replied: “I don’t think so because we couldn’t find any sponsor for him from Argentina. It’s a shame, because he’s a great driver, very talented. On the subject of General Motors Argentina possibly supporting Canapino racing in the U.S., Juncos said: “In IMSA, no, because Cadillacs aren’t sold in Argentina. 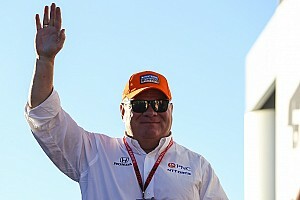 "It would be more likely to support him in IndyCar because he races Chevrolets in Argentina and we run Chevrolet engines in IndyCar. But again, if he’s not physically ready for IMSA, IndyCar will be an even bigger struggle.